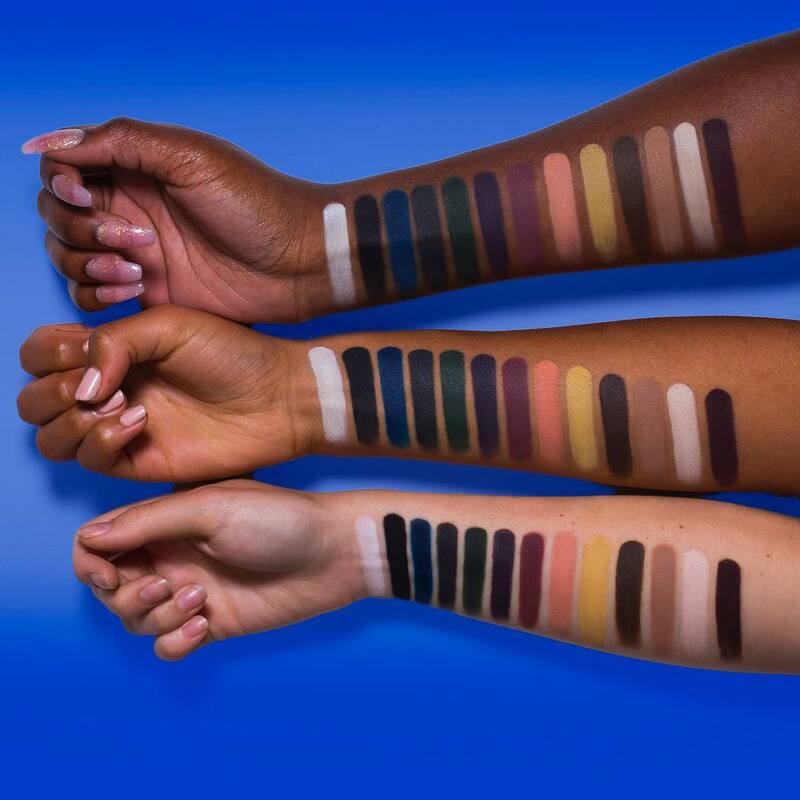 Kat Von D Metal Matte Eyeshadow Palette Swatches | Top Beauty Blog in the Philippines covering Makeup Reviews, Swatches, Skincare and More! 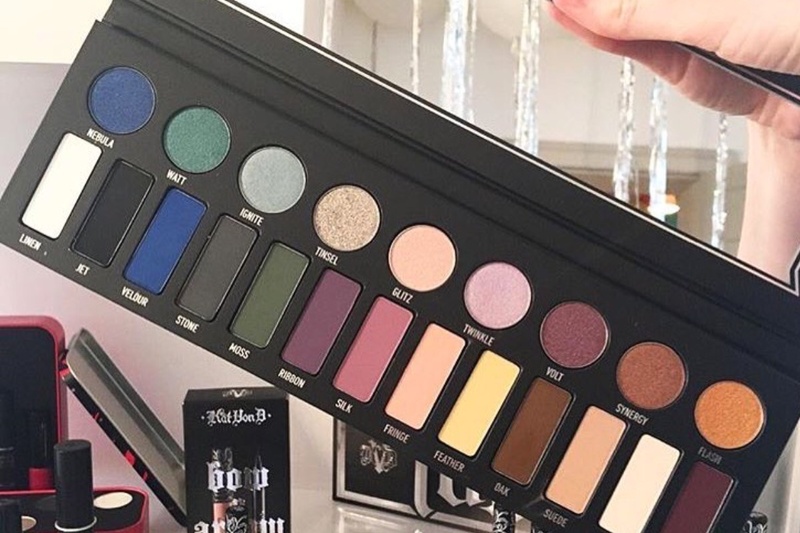 Here are the swatches of the new limited-edition Kat Von D Metal Matte Eyeshadow Palette for Holiday 2016! This palette will be available at Sephora for $60.00 and is set to launch later in September. What do you guys think of the colours? Are you picking up one? Let me know your thoughts in the comment section below. I love the colors. Such an amazing palette. A great collection of vibrant shades! 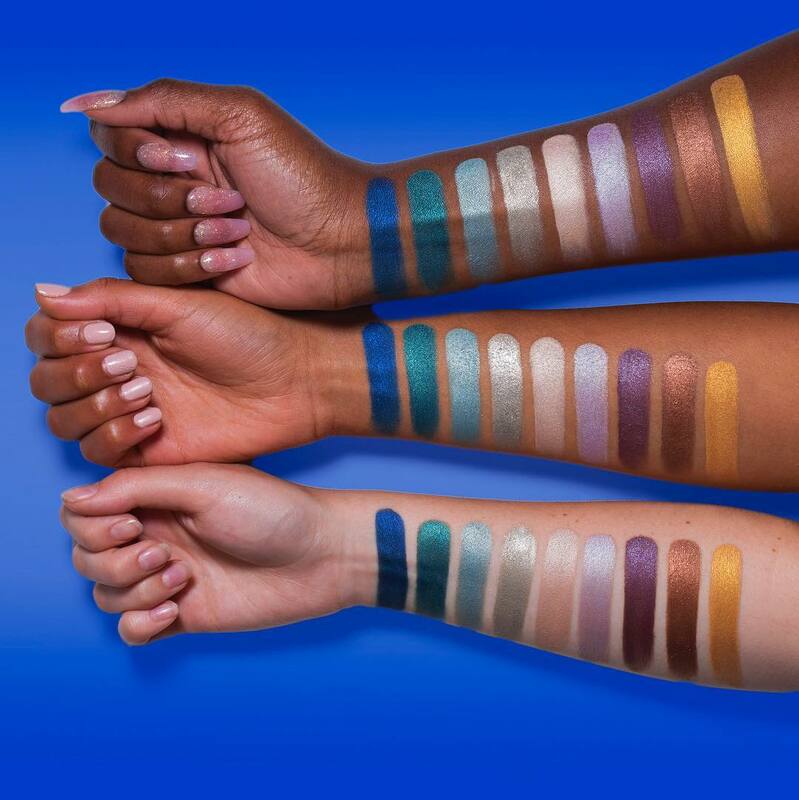 I love all those matte shadows, they look really saturated!